Do you ever feel like your day just needs a major overhaul? That was me yesterday. I was feeling anxious, something less and less common for me these days thank goodness, and it was hard for me to shake what felt like a heavy weight on my chest. A close friend of mine is going through something really devastating and I couldn't seem to focus on anything else besides that. 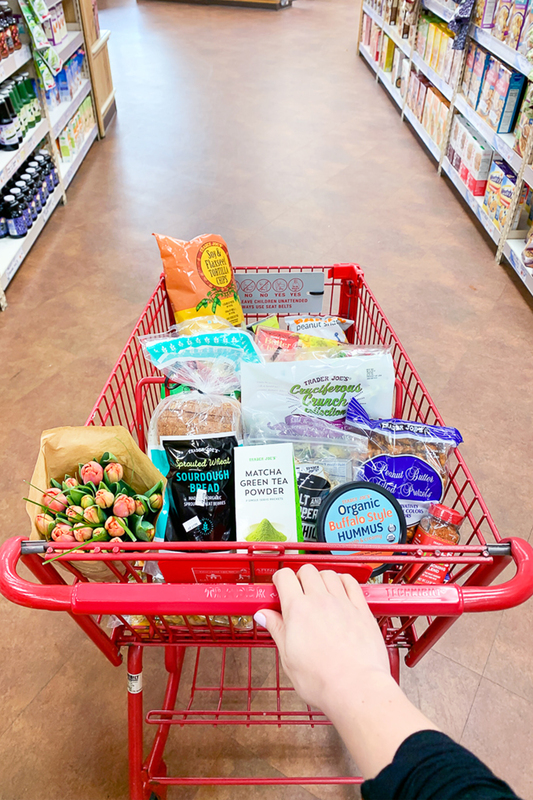 Trader Joe's is a magical unicorn of a shopping experience, but there is a lot going on so it can be hard to navigate. 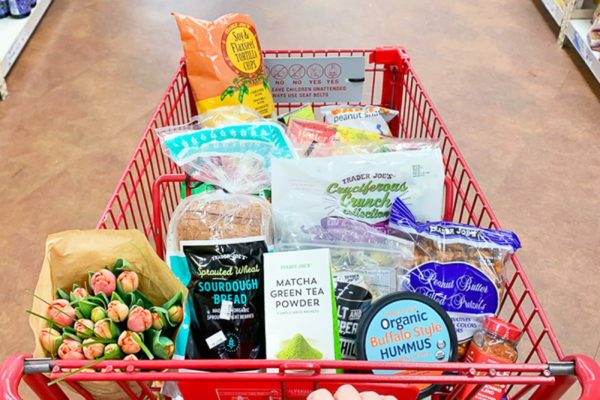 I shop there about once a month and after I wrote about our weekly shopping list, I got a lot of requests for a full post on what to buy at Trader Joe's so here we are! 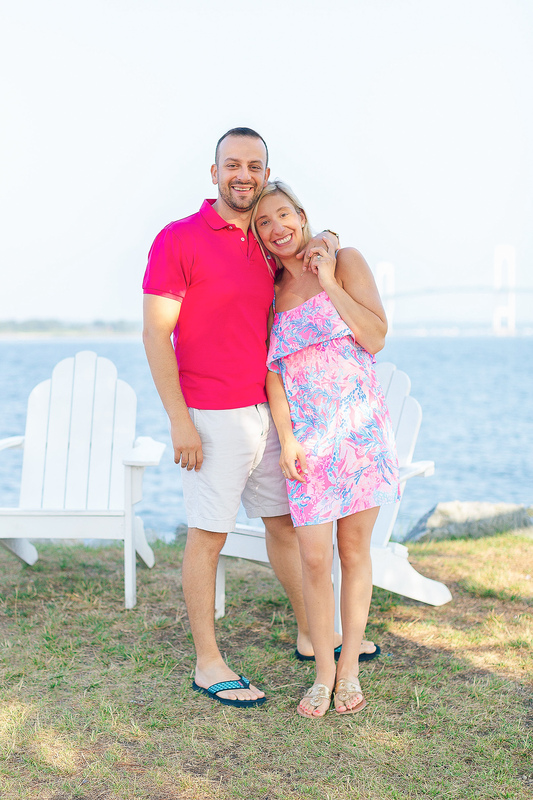 Living with anxiety is not easy, but what often gets overlooked is the fact that it can also be a major challenge for your spouse or partner (or really any loved one) too. Trust me, Anel knows all about it. We've gone to therapy and talked it to death, so I'm really really excited for him to be sharing his experience with you all today! On Wednesday night I went into the city for dinner with my dad and sister and wore this amazing Saloni dress. 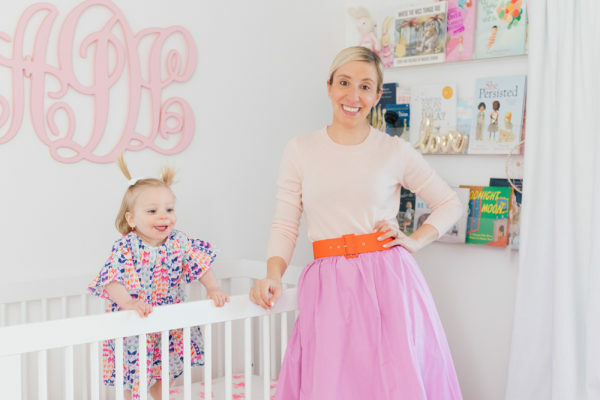 I got so many follow up questions about it that I decided to do a full post on the exact outfit I wore and link up a bunch of amazing spring dresses at different price points. Subscribe to the Lemon Stripes Newsletter!